When my mum and sister saw me wearing this absolutely delightful cape this week they laughed at me and said I was dressed for winter - they weren't laughing an hour later when it was 10 degrees and pouring down with them wearing shorts and sandals! I ordered this beauty from ASOS and just couldn't wait any longer to wear it (not that I needed to wait given the wintery weather we've all been having this week!) and it's so warm I could literally curl up in a ball and live in it. For me the blanket cape is a wardrobe staple this A/W and I can see this taking me right through Autumn and Winter no problems. I'm probably going to be buying myself one of them when my student loan comes through, it's looks ridiculously warm and comfy! I love this look, and your shoes! Oh my god I cannot wait to get my hands on a cape this A/W! I love the colours on yours too, perfect for autumn! 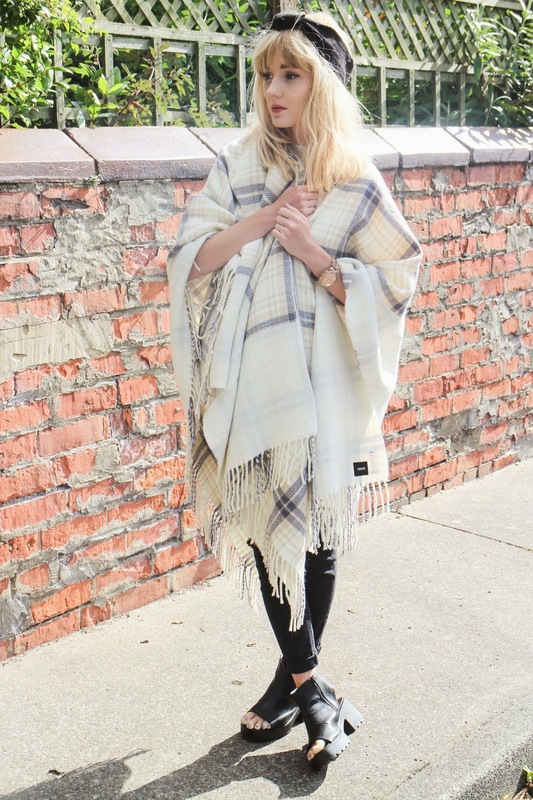 Love the blanket cape! It looks so good on you! And I want those jeans so bad! This is one on my favourite outfits of yours, love the cape, definitely going to be on the hunt for one now! Love how you've paired it with skinny ripped jeans and boots! These shoes look great on you, I have them in white but haven't decided how to style them yet! 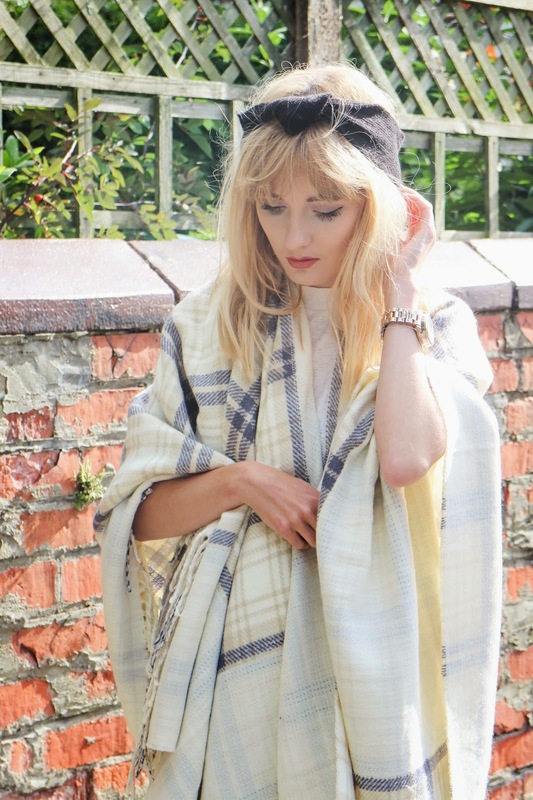 love the blanket cape - I have a leopard print one that I wear every A/W without fail - so cosy!!! I absolutely love this, so tempted to buy it! Holy crap that is the most beautiful thing i've ever seen and i need it in my life now! Love the outfit you've paired it with, looks seriously good with a simple outfit! Love it girl! wow I have to say i just love this outfit!!! I love the colours of the cape, it looks so cozy, perfect for autumn and winter! Oh MANNNN that cape. Need need need now now now. You're a beauty! 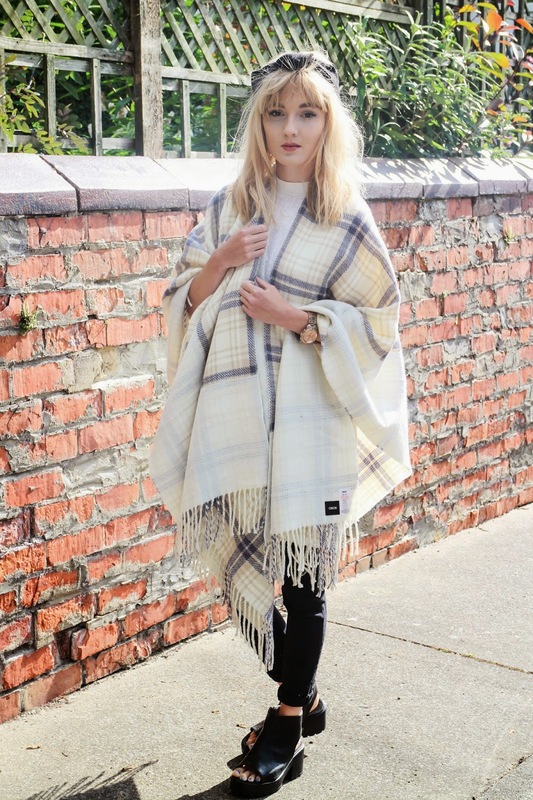 I love the blanket cape, it looks so stylish and cosy! Love your Blog. I really like it and your Topics are great. Check out my Blog. Maybe you will like it and we can follow each other back. You look so beautiful! This outfit makes me crave for fall even more! Just found out about your blog and I'm in love, followed! Would you mind taking a look at mine? This look is so perfect, obsessed with your watch and those boots! this cape is so so nice! and you look amazing in it! How pretty! I really like your look! 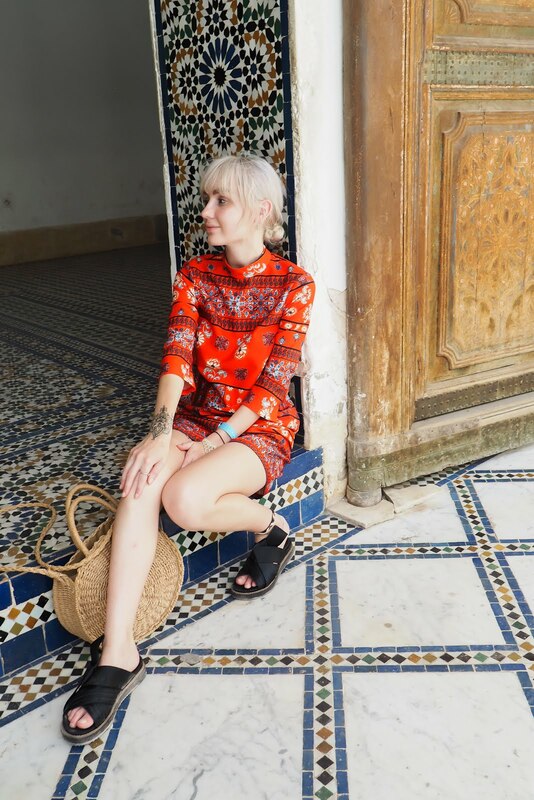 You´re so stylish,I really love your blog. Do you want to follow each other?Let me know. Wow love this look! The cap is amazing! This is gorgeous. I've never been a fan of capes, but I adore the colours of this one and it looks great on you! I can see myself in the winter having about 5 of these too keep me warm! Ooooh this look so super cosy :D This is why I love A/W fashion! I love this look and the soft colors of the cape!